In September 2016, Sharon Epperson was at the gym when she felt a relentless, migraine-like pain shoot through her head and neck. One S.O.S. call to her husband and several hours in the hospital later, she learned she was one of 30,000 people in the U.S. who suffer a brain aneurysm rupture each year. Two in five die instantly and African Americans are twice as likely as white people to suffer from one. Her early days in rehabilitation when she had to relearn everyday tasks. What it was like to return the air at CNBC after 13 months of rehabilitation. The financial choices she made that protected her family’s finances during her recovery and time off from work. 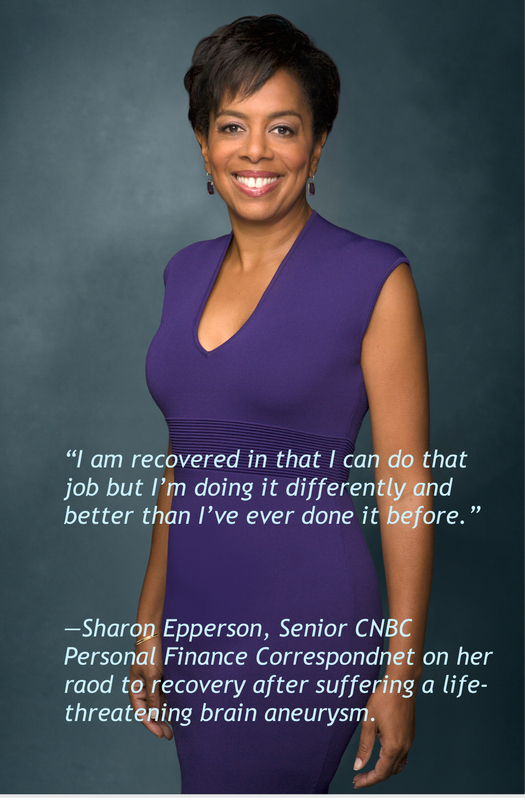 Follow Sharon on Instagram and Twitter. We need at least 250 to sign up and we're halfway there in less than a day. Y'all are the best. Please fill it out if you haven't yet. The parental pressure around baby birthday parties — let's discuss. The Federal Reserve Bank raised rates again last week....what the heck does that mean for us? Mandi explains. And also You Need a Budget is a solid app/budget management tool. Today's show is all about YOU, our lovely listeners. We're shaking up our mail bag and answering your burning money and career questions. We're having a special guest soon to talk about ALL the documents you should have in order before you die...a will? Power of Attorney? What does that even mean anyway? We've got you covered. Send us your estate planning Qs and we'll select a few to discuss on the show! A packed show, per usual! First up, we have some REAL TALK about insurance. It's that thing we all know we need but don't really talk about it until it's too late. We'll explain the basics of life insurance and offer tips on how to shop and compare policies. The site mentioned on the show is Policygenius.com, which you can use to shop and compare policies. We also take a listener question about keeping credit cards at a $0 balance. Have a Q you want answered? Hit us up at brownambitonpodcast.com. Looking for a job? Tune in to hear Mandi's warning for job candidates who aren't 100% truthful on their job applications. Happy Independence day Ghana! Here's another excuse to read Mandi's favorite book of the year — Homegoing by Ghanian-American novelist Yaa Gyasi. Do you know someone with an inspiring money or career story who would be a good guest for the show? Hit us up at browmabitionpodcast@gmail.com. Black Panther won the weekend and we are still processing y'all. Happy New Year to all! Brown Ambition returns with fresh episodes (and a special NET WORTH edition!) on January 9. 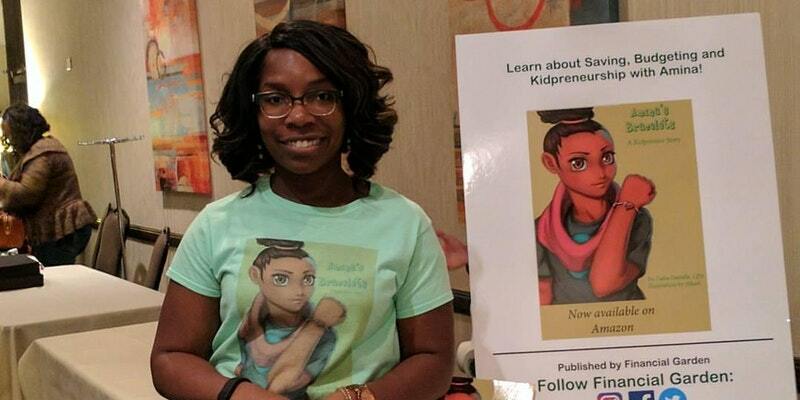 Lynette went from a career as a journalist to an entrepreneur commanding $12,500 speaking fees, authoring over a dozen books, and crafting financial courses for consumers and businesses alike. Her website is Askthemoneycoach.com. Her biggest tip? Know what your minimum salary requirement is before you even walk into an interview! And she has tips on how to find YOUR perfect number on today's show. Then, Lynette not only answers YOUR questions about managing the cost of college, she tells you personal lessons she learned after sending off her eldest daughter to college last year. Like many kids in college, her daughter struggled to adjust and when her GPA dropped below the 3.5 minimum for her tuition scholarship, Lynette and her family were suddenly faced with a $50,000 out of state tuition bill. 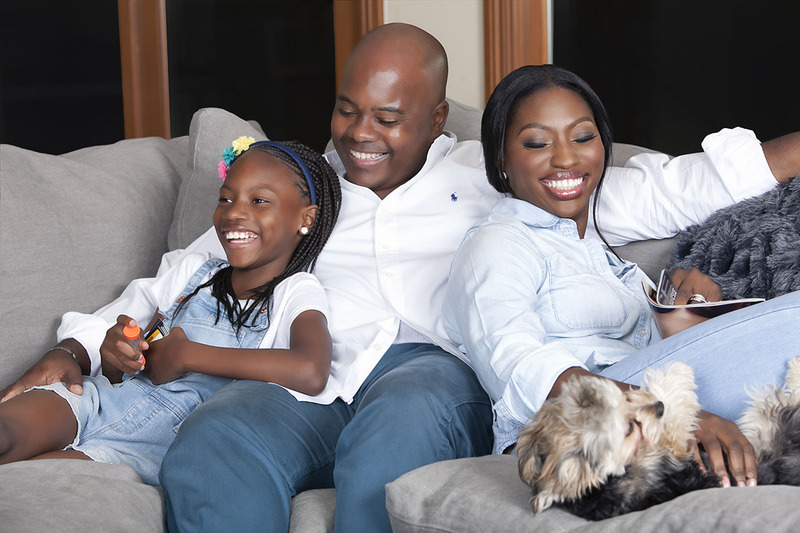 She tells Brown Ambition the unique and BRILLIANT way she and her hubby decided to tackle that hurdle and shares other tough lessons she's learned about preparing her kids for college life. Tax reform breakdown! Because #@$* is getting real and we should all get woke about what our lawmakers are cooking up over there in DC and how it will impact our lives. Listener "Mrs. Newlywed" has a question about managing her budget and bills with her new husbae. We have a few suggestions. Have a question for us? Please send us a note at brownambitionpodcast@gmail.com or head over to BrownAmbitionPodcast.com! Please share the love by leaving us a review on iTunes. Anonymous listener "Shonda" wants to know whether or not she should move forward with a voluntary repossession of her car. Check out more episodes at Brownambitionpodcast.com! One of our all-star guests is back on the show! Patrice Washington, America's money maven, author, speaker and new podcast host joins us to talk about the last two years. She gets real about the moment in her kitchen that changed the trajectory of her business two years ago and opens up about her new philosophy about managing career, marriage, and motherhood all at once. Check out Patrice at Patricewashington.com and her new podcast, Redefining Wealth, can be found on iTunes or your favorite podcast app. As always, send us your money questions at brownambitionpodcast@gmail.com or hit us up on Facebook.com/BrownAmbition or Twitter @theBApodcast. We're back after a brief absence (!) as Tiffany took an epic adventure to Aussieland. Tiffany's Australia trip wrap-up, including spending time with the founders of the Black Lives Matter movement. Tax reform! The GOP's new tax reform plan is out. We'll touch on how it might impact your wallet. To see a full summary of what the tax bill entails check out this MagnifyMoney guide. Mandi boosts Internet banks like Ally, which have the best rates for savings accounts. Listener Kai wants to know: Does it matter whether my statement balance or total balance on my credit card? Listener Vee wants to know: When I'm done saving for emergencies what comes next? Tiffany's big Plutus Award win! Mandi's shoutout to the employee who raised her hand and asked for a performance review off the normal review schedule at her company. 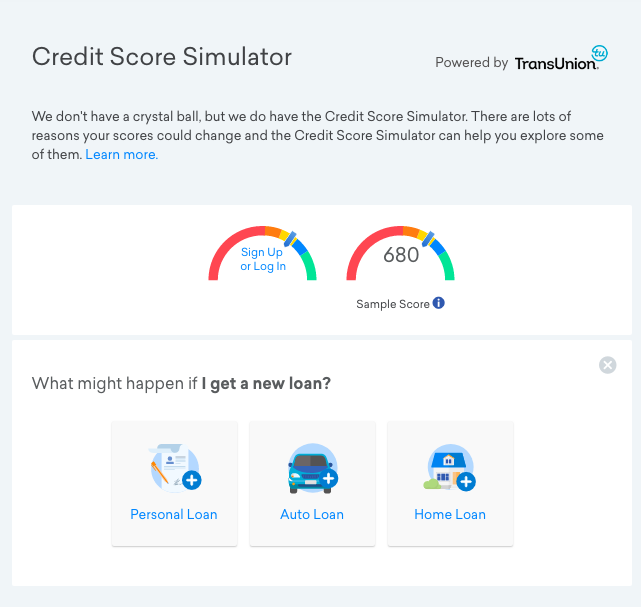 We take some of your burning credit card questions and reveal the little known truth about those free credit scores that so many sites and credit cards offer these days. Please leave us a review while you're here! It is such a huge help because it helps others find our show on iTunes.